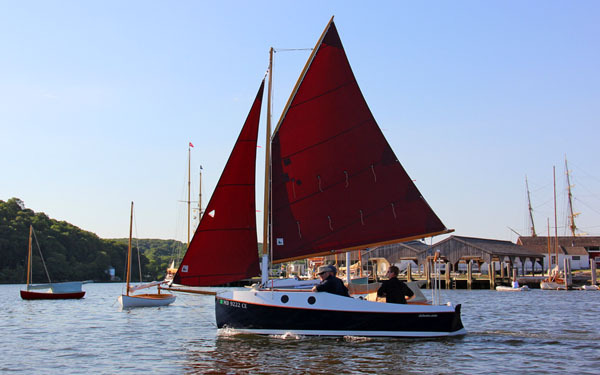 Friday-Saturday-Sunday: 9 a.m. to 5 p.m.
Aspiring boatbuilders and wooden boat enthusiasts within a few hours' drive of Mystic, Connecticut, should join us for one of our favorite events of the year. We will have much of the fleet - including our newest models - on hand for you to inspect, and even try out at the beach. 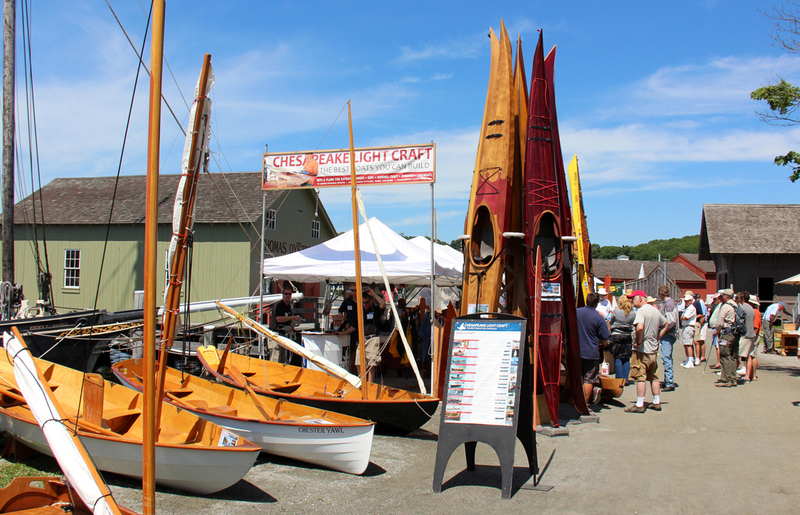 The WoodenBoat Show is at Mystic Seaport, an active living history museum consisting of a recreated village, ships and 17 acres of exhibits depicting coastal life in New England in the 19th century. We'll have lots going on and plenty of boats to try. In the booth we'll have a full selection of boat plans, materials, and supplies - and great discounts on everything. 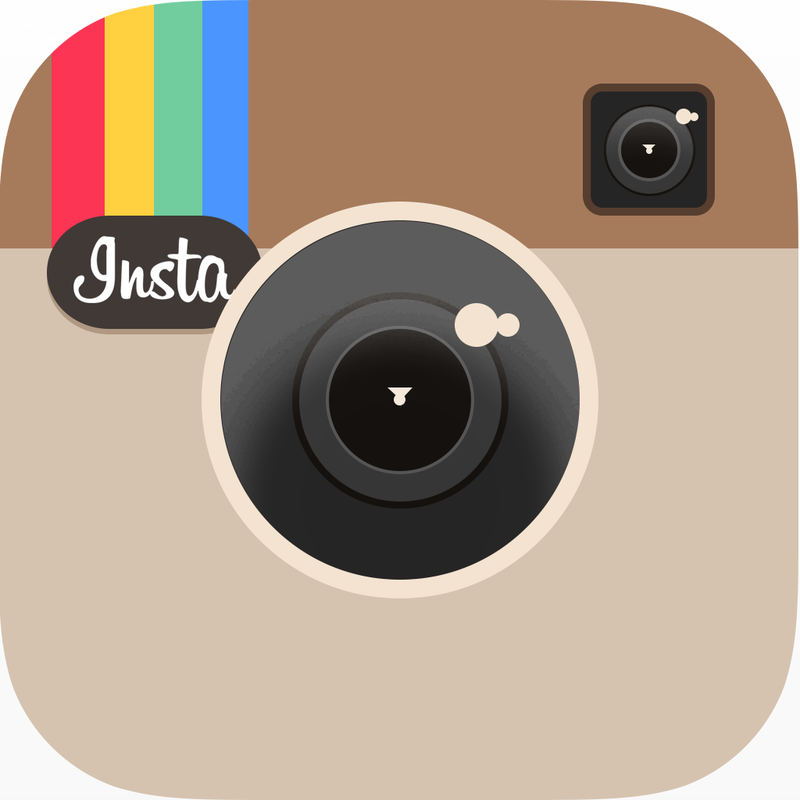 The official website is here: WoodenBoat Show. 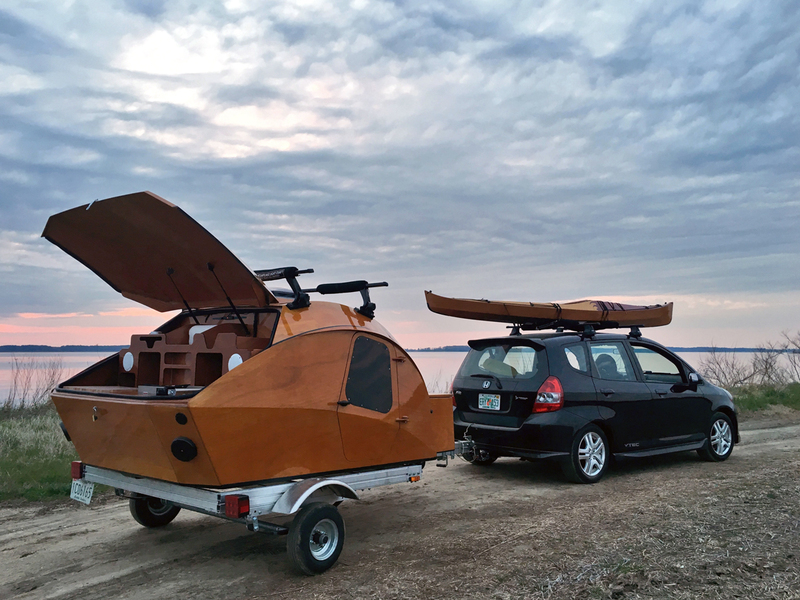 Got a CLC boat you're proud of? Don't forget you can exhibit, too! Boats on Display! 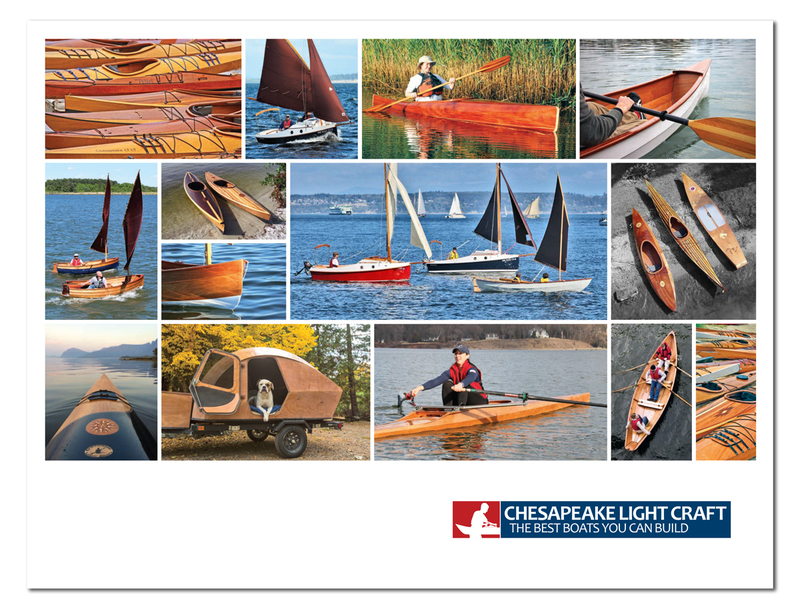 We'll have a bunch of demo models available to touch, feel, and even try at the WoodenBoat Show. Here's what we brought last year, as a representative sample.